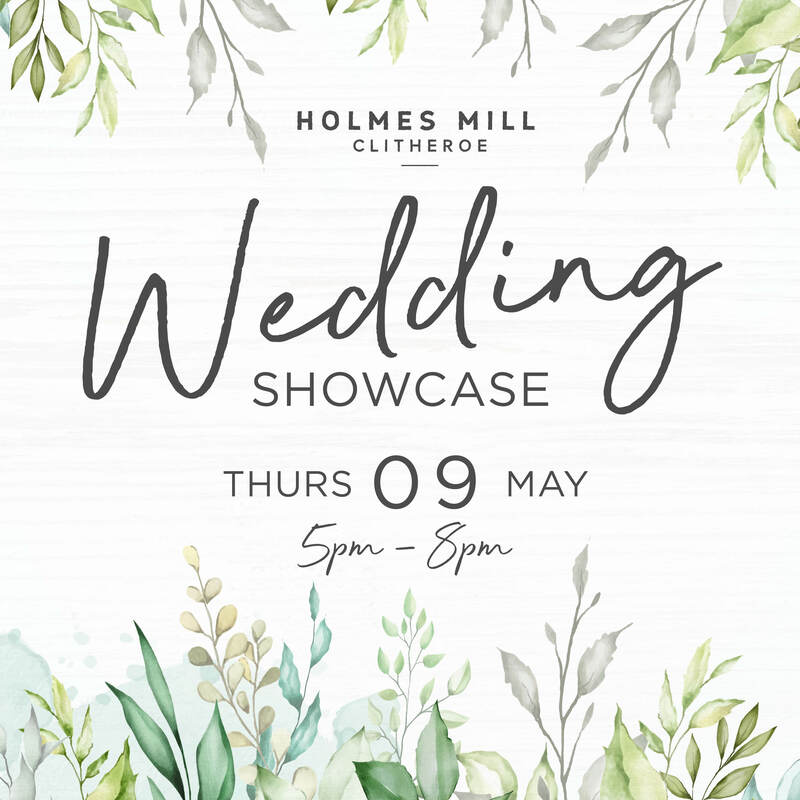 Thursday the 9th of May you are invited to take a look around our beautifully renovated textile mill. We will be opening the doors to all happy couples and their families in the evening from 5pm until 8pm. Making it the perfect opportunity to fit around busy lifestyles. Our function room will be delicately set up to replicate a wedding breakfast. This is ideal for you to see exactly how it could look on your special day! Our dedicated Wedding Team, Stacey and Charlie will be available to answer any burning questions you have!